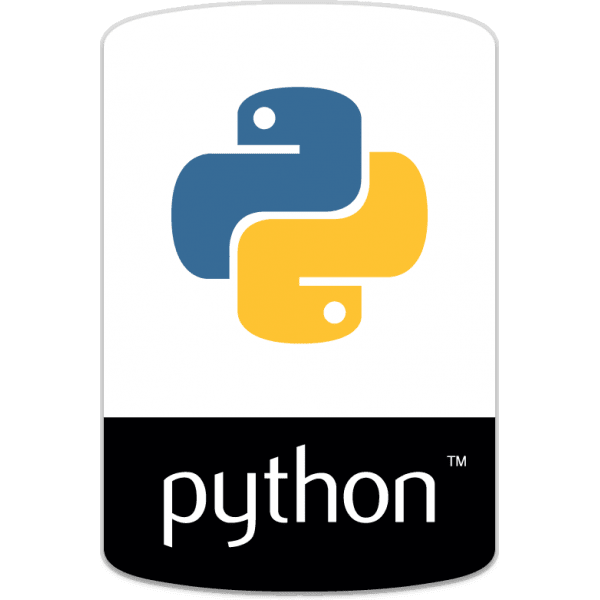 The Python language is great for coding software, building websites, and for general server scripting. It’s an all-around incredible language and it’s often a preferred language for developers. Getting into Python doesn’t have to be a challenge and if you use the right books it can even be fun! That’s why I’ve created this great and massive list of the best Python books to help you move from a newbie to a skilled developer with ease.